Princess Daisy is just a normal princess. 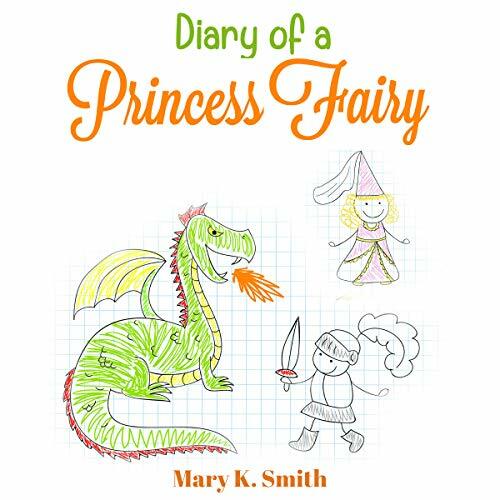 On her birthday, she asks her fairy godmother for a diary. She not only gets a diary but she also gets a magical pen to write in her diary. Listen to her diary to find out what happens next! This adorable audiobook for kids is especially great for traveling, waiting rooms, and listening aloud at home or school. Spend some quality time with your child. Download to get started today!